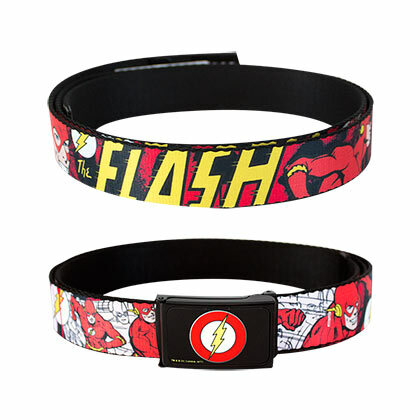 Officially licensed Flash comic web belt. Comes in red and features "The Flash" logo and comic print. 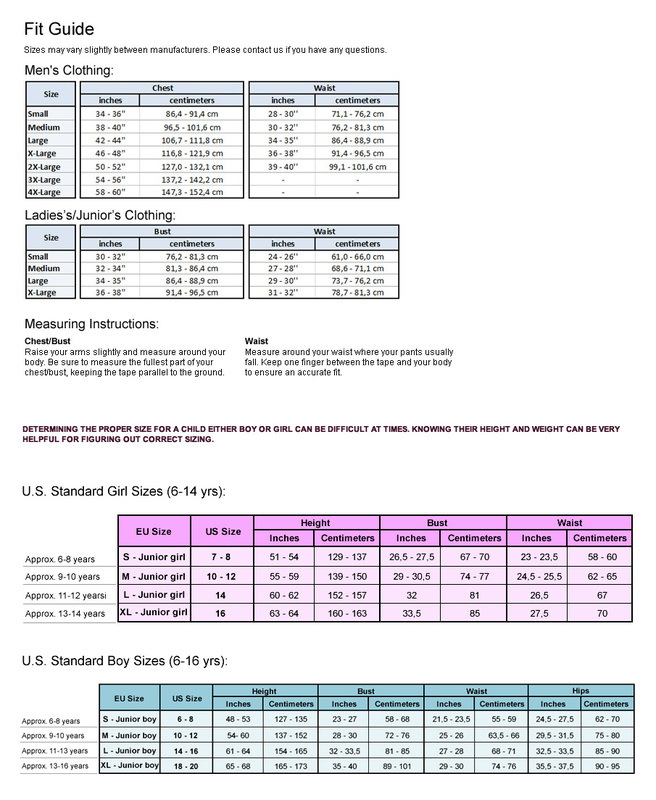 The buckle dimension is approximately 1.25" L x 2.25" W and will fit up to a size 46" waist.